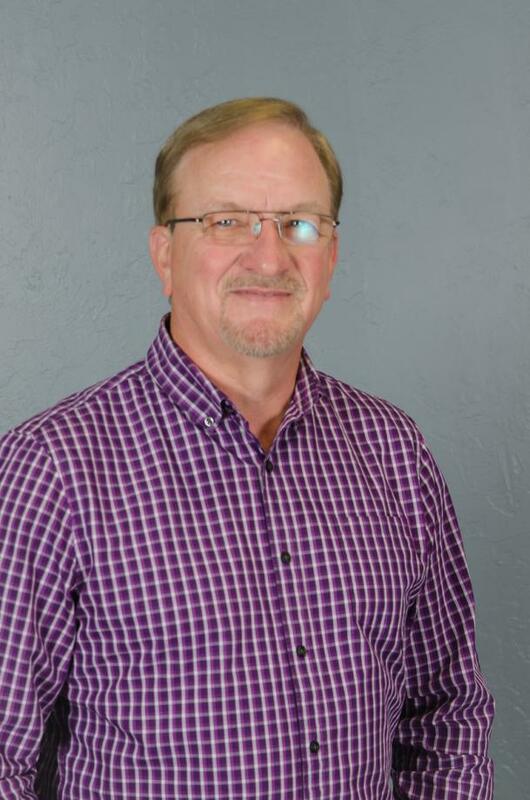 Mike’s ministry began in 1976 while attending Oklahoma City University where he majored in Vocal Music Education. Mike had the opportunity to serve in Southern Baptist work until 1981 when he took an unusual turn in his ministry journey. It was then that he was hired to train and work in the post production facility of Christian World Recording Studios in Oklahoma City. While this was fine tuning his musicianship his relationship with the Lord had weakened. In the fall of 1986, when Mike’s life was at its lowest, he was invited to attend worship at Woodland Hills Baptist Church. It was the ministry of Woodland Hills, more specifically, the love of the Lord through the people of Woodland Hills, that helped bring healing to Mike’s spiritual life. A year later as an active member of WHBC Mike was asked to serve as an interim bi-vocational Music Director while continuing his work in the music business. In the fall of 1993 Mike became the full time Minister of Music.